Updated with input from parents/carers and pupils – March 2018. ‘Children at St. Augustine’s with special needs receive so much help and encouragement.’ Year 6 parent. St Augustine’s Junior School works closely with other schools and the local authority to ensure that children are given the best opportunity to learn and make progress, regardless of their needs. What support is in place for all children at St. Augustine’s? At St. Augustine’s we pride ourselves on delivering ‘quality first teaching’. All children are encouraged to develop themselves as a learner in a supportive environment. Children will be given the chance to learn, practise and apply their skills and will progress at a pace suitable for their needs. Differentiation of activities is in place in all classrooms and an individualised curriculum can be put into place where needed. Where children require further support, this is put in place in the classroom or through group or individual interventions. What should I do if I feel my child has Special Educational Needs? Your first port of call will be your child’s class teacher. Our teachers are always willing to discuss any concerns you may have about your child’s learning. Following on from this discussion, further provision may be put in place for your child by the class teacher. 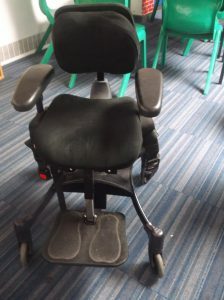 The class teacher or parent may wish to discuss the issue further with the school’s SENDCO (Special Educational Needs and Disabilities Coordinator) Mrs Potter or the headteacher: Mrs Pierce. How do you cater for children with physical needs? Our building, which is all on one accessible level, caters well for children who may have complex physical needs. Where necessary, support will be put in place to ensure that children with physical needs get the opportunity to take part fully in all areas of the curriculum. Members of staff at the school have experience in dealing with children with a wide range of physical issues. Regular training is put in place to ensure that all members of staff are trained to provide the best support for children with additional physical needs. 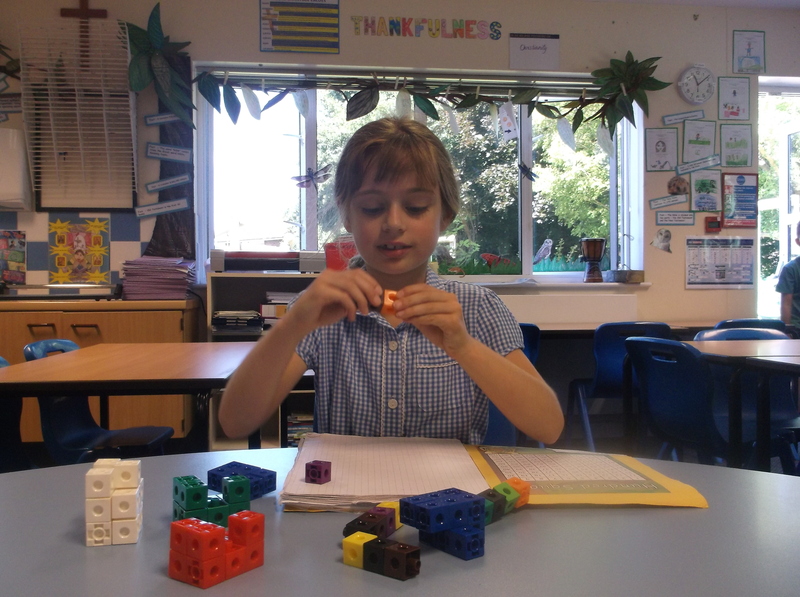 Year 5 child – “I [had] problems remembering things but now I’m awesome! Your child’s teacher or Mrs Potter will discuss with you if your child has been added to the special educational needs register. 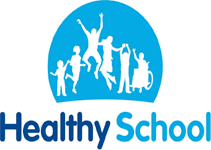 Children may also be identified as having SEND if they have a medical diagnosis which affects their learning or physical ability to access the curriculum. Who supports children with SEND? Children with SEND are supported in the classroom by their Teachers and Teaching Assistants. 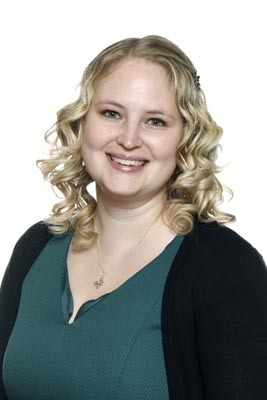 Our Special Educational Needs Coordinator (SENCo) works with staff and children to provide guidance and support. At St. Augustine’s, the SENCo is Mrs Potter, who has achieved the Special Education Needs Award (SENDNA). Working with class teachers to help with making reasonable adjustments for pupils with SEND. Working with other professionals from the local authority for advice or to make referrals. Holding meetings for EHC plans (previously known as statements) and coordinated plans. Attending training on up to date resources and provision for pupils with SEND. Training staff on best practice when dealing with pupils with SEND. 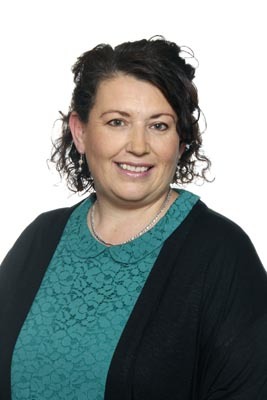 Mrs Pierce, our Headteacher, also has 10 years of experience as a SENCo and has supported children with Special Educational needs for 26 years. Mrs Loizou is our home-school liaison officer. She works closely with parents to provide support and advice. 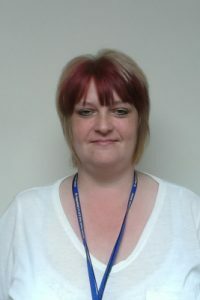 She also monitors attendance and works closely with the local authority and external agencies. 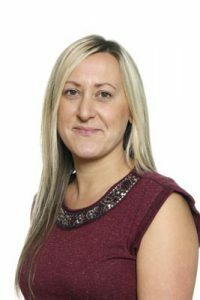 Mrs Loizou also works with children individually or in groups to support them with issues such as: worries, anger or self-esteem. 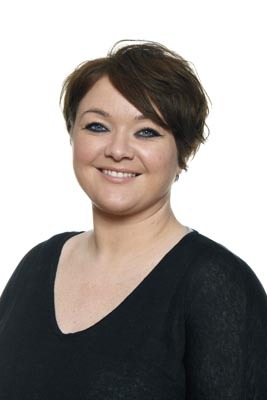 Miss A. Wilkinson is responsible for monitoring and putting in place support for children who receive Pupil Premium funding with support from Mrs Walker. Together, they are working on a new initiative for 2018 called ‘Strive, challenge, enjoy’. 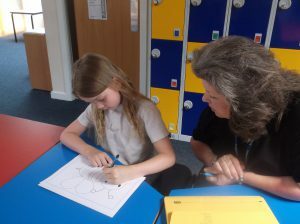 Children who take part in this see Mrs Walker regularly to assess their progress against targets set by their parent/s together with their class teacher. 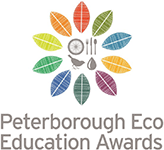 The majority of children, including those with SEND, attend a local school in Peterborough. Many of these schools, including Nene Park Academy and Stanground College, have provision in place to support the needs of children with SEND. 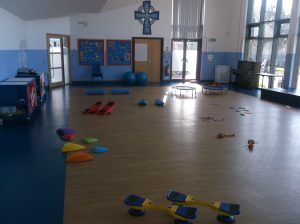 Nene Park Academy currently has an Enhanced Resource Provision (ERP) to support children with autism. What is a coordinated plan? Coordinated plans are created to put in place support for pupils with SEND. The meeting will involve school staff, pupils and parents. Reports from health or other sources may be used in creating the plan. At the meeting, a plan will be put together outlining strengths and areas for development for the child. Targets will be set for the year and the plans will be reviewed yearly where progress will be assessed and new achievable targets will be set. Children are also encouraged to play a part in these plans and will discuss their views beforehand or will be invited to attend part of the meeting. EHC plans are written for pupils who require adjustments to be made to access the curriculum, along with support from <additional professionals> or outside agencies. In compiling these plans, reports and meetings with health care providers and social care (where necessary) will be linked with the provision in place at school and any other educational support given. The group of professionals involved will compile the plan, along with parents, to discuss strengths and areas for development for the child and to set targets for the upcoming year. EHC plans are reviewed yearly where progress will be assessed and new achievable targets will be set. What input do the governors have? At St. Augustine’s Junior School our governors are involved in writing and reviewing our SEN policy. Our SEN governor is Hillary Hull. The governors monitor the provision of resources for children with SEND and meet with the SENDCo to ensure that correct provision is in place. What pastoral support is provided? At St. Augustine’s we continually support the children in their spiritual, moral, social and cultural development (SMSC). Our Christian ethos, themed weeks, daily collective worship and weekly Religious Education sessions (R.E.) help to support the children in making the right decisions for them both morally and spiritually. Weekly Personal, Social and Health Education sessions (P.S.H.E.) also help to support the children in understanding social behaviour, exploring their own morality and teaching British Values to the children. Where further support with social skills or emotional issues are needed, children may be chosen to take part in our nurture group or social skills sessions. Mrs Loizou , Mrs Steel and Mrs Potter support pupils who are having social and emotional difficulties either in 1:1 sessions or group/paired activities. How do you cater for pupils entitled to Pupil Premium Funding? 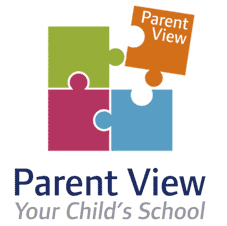 We closely monitor the progress of all of our pupils and support is put in place for any child who needs it. Our pupil premium lead, Miss Wilkinson, focuses on the needs children in receipt of pupil premium funding. Using this funding, we have introduced new intervention groups, additional resources, places on after school clubs and school funded trips for these children. As well as receiving additional support from school staff through intervention groups and 1:1 tuition, children may also benefit from working with external coaches, who run intervention groups as well as clubs at school. What interventions are in place? In addition to their learning in the classroom, some children may attend extra intervention groups. The purpose of these is to build upon children’s learning in the classroom by repeating learning and filling in gaps in subject knowledge, resulting in rapid progress to close the gap between current achievement and age expected levels. Better Reading Support Partnerships – a 1:1 reading programme focussing on fluency and text types. 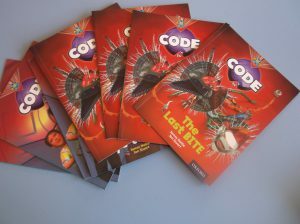 Project X code – The children read a series of books in a group, discuss common themes and answer questions about the texts. Precision spelling – One to one intervention to support recall of commonly misspelled words, the list is tailored to each child’s individual needs. Beat dyslexia – a specialist intervention to support children with a diagnosis of dyslexia. First class at writing – Children work together in a small group to produce high quality writing based around a fun, pirate theme. 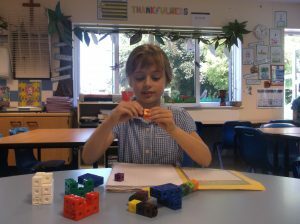 Plus 1 – One to one intervention to support children’s understanding of the number system. Dyscalculia – a specialist intervention to support children with a diagnosis of dyscalculia. Think good feel good – Children work with Mrs Loizou to discuss their worries and to learn techniques to manage their emotions. Social stories – A small group intervention involving discussion and role play based around different social scenarios. Fine motor skills – Children will complete a range of activities to strengthen their muscles and improve their handwriting. 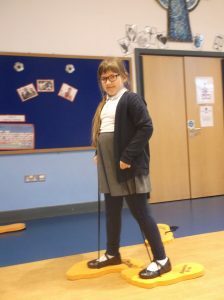 Sensory circuits – Sessions take place before school and children are invited to attend by their class teacher. This acts as a warm up for the day or opportunity to get rid of excess energy, whilst improving gross and fine motor skills. Mrs Pierce, our headteacher, also has 10 of experience as a SENDCo and has supported children with Special Educational needs for 26 years. Miss A Wilkinson is responsible for monitoring and putting in place support for children who receive Pupil Premium funding with support from Mrs Walker.